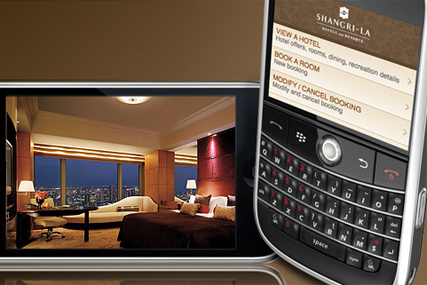 LONDON - WPP-owned Maxus has been appointed to handle the global media account for Asian luxury hotel group Shangri-La. Maxus won the account, which includes digital and search as well as traditional media, after a pitch against 10-year incumbent OMD was run from Singapore. The account includes the business in Asia, the US and the UK, where the media spend is estimated at £1.2 million. The account will be led out of Hong Kong and Singapore, with teams in Shanghai, London and New York also working on the business. Brendan Inns, Shangri-La vice president of brand communications, said: "We have enjoyed a long and fruitful partnership with OMD over the past 10 years and we are thankful to them for their significant contribution and service during that time. "Although we have a positive relationship, we believe that with an exciting new brand campaign about to launch, it has come to a natural cycle for us to consider a change to help new ideas and thinking." Maxus won the global media business for UPS in October last year after pitching in partnership with sister WPP agency Ogilvy Group, which was appointed to the advertising business.